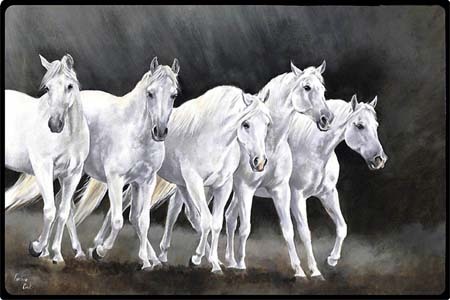 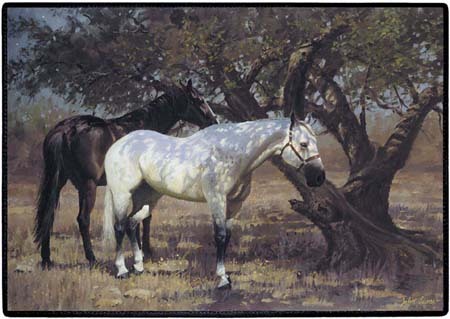 Grey Horses Doormat - SOLD OUT! 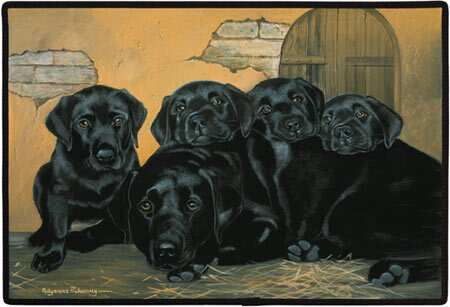 Two Horses Doormat - SOLD OUT! 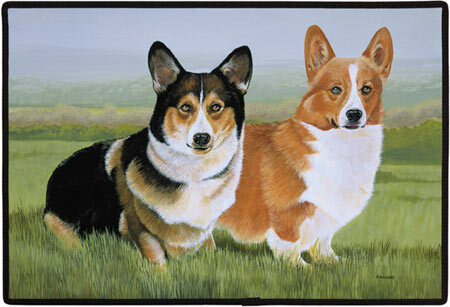 Welsh Corgi Doormat - SOLD OUT! 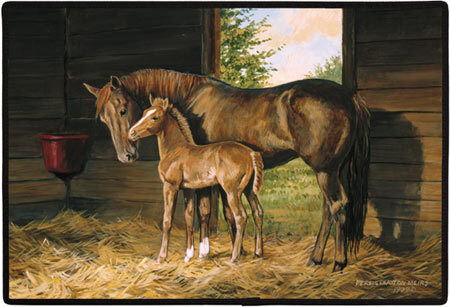 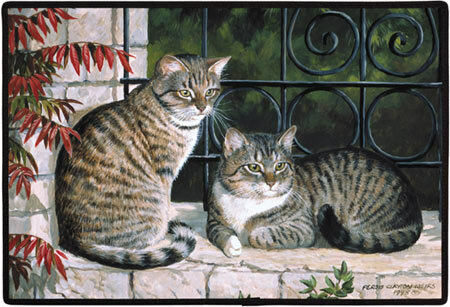 Mare and Foal Doormat - SOLD OUT! 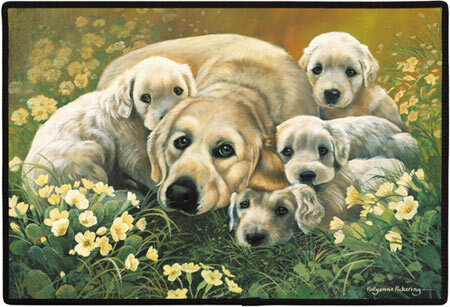 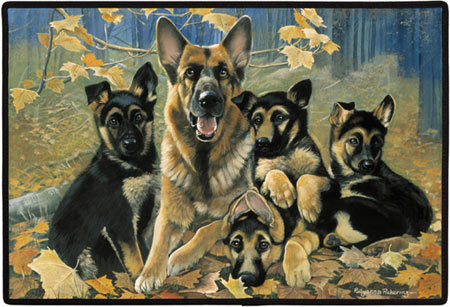 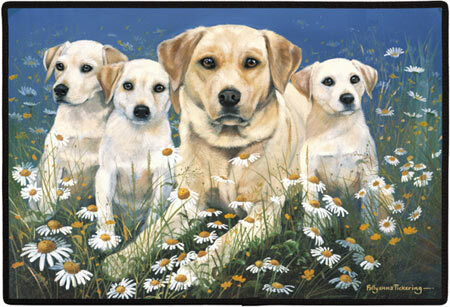 German Shepherd Family Doormat - SOLD OUT! 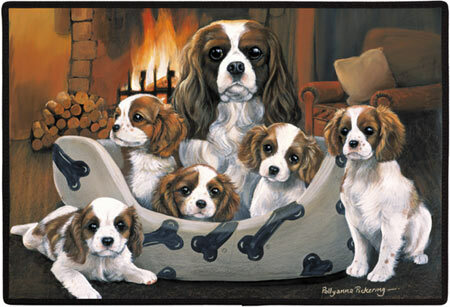 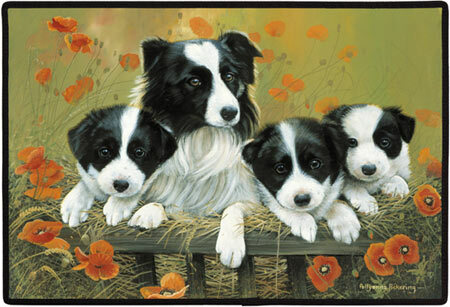 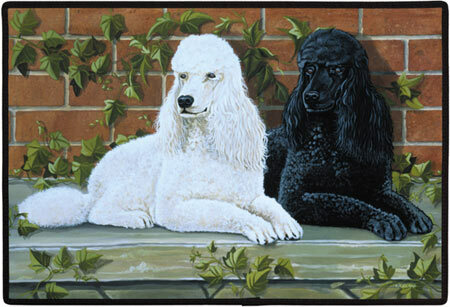 Cavalier Spaniel Family Doormat - SOLD OUT!